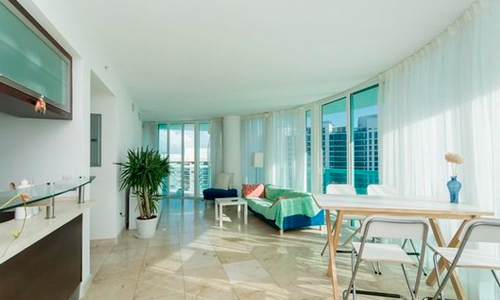 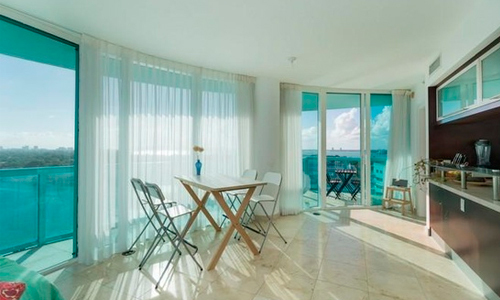 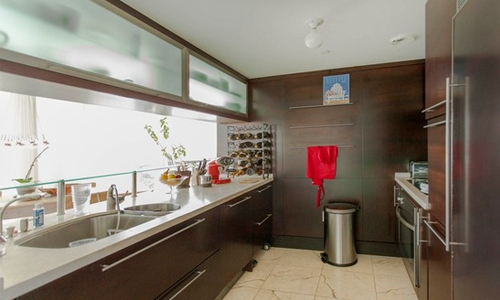 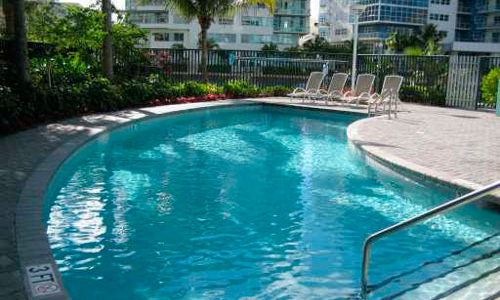 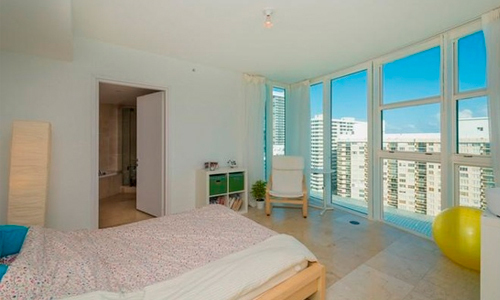 The 6000 Indian Creek condo in Miami Beach has a dramatic architecture and interior design. 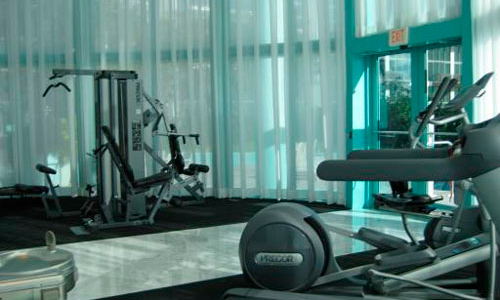 The astounding elliptical 25-story tower configuration was carefully plotted; it should be noted that there are only one or two units on each floor of the building, with sweeping views through walls of glass and from wraparound terraces. 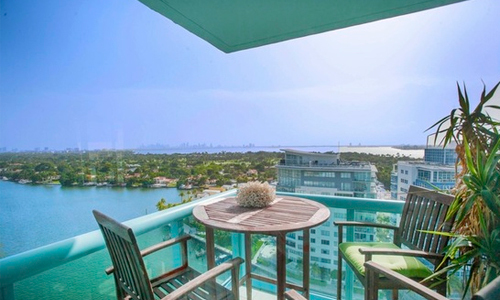 Residents enjoy spectacular views to the Intracoastal waterway, the Atlantic Ocean and downtown Miami.